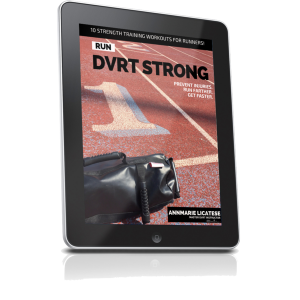 With life being busier than ever we want to get MORE out of our training. 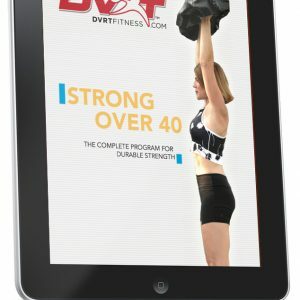 That means developing mobility, strength, and endurance all at once. 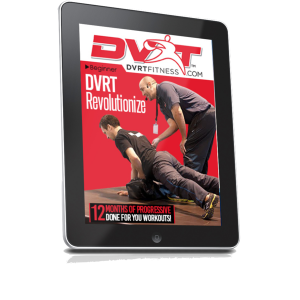 It seems to be TOO good to be true, but if you have smart programming and progressions you can have it all. 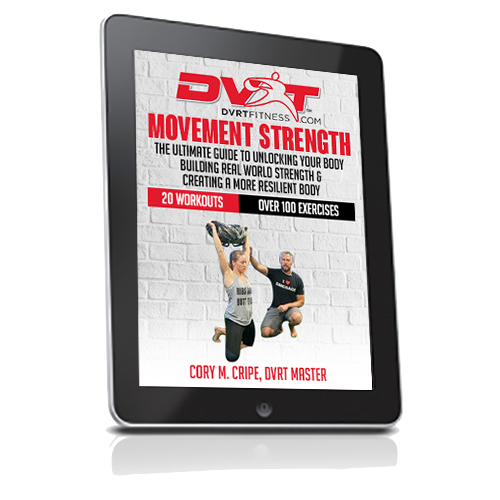 Movement expert and DVRT Master, Cory Cripe, has designed a program to show you how to get the MOST out of your training.